The Progress News: Centre County approves union contract. State treasurer: Governor’s pension reform would dig deeper hole – News – Citizens’ Voice. Gov. Tom Corbett’s pension reform plan would raise costs. – mcall.com. 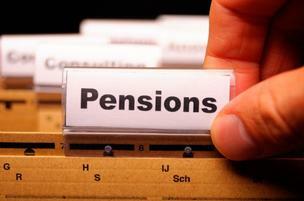 Pension reform, layoffs in Pennsylvania proposed budget – Chicago Tribune. Thorns to teachers’ unions for vowing to block state pension reform – Daily Local News.